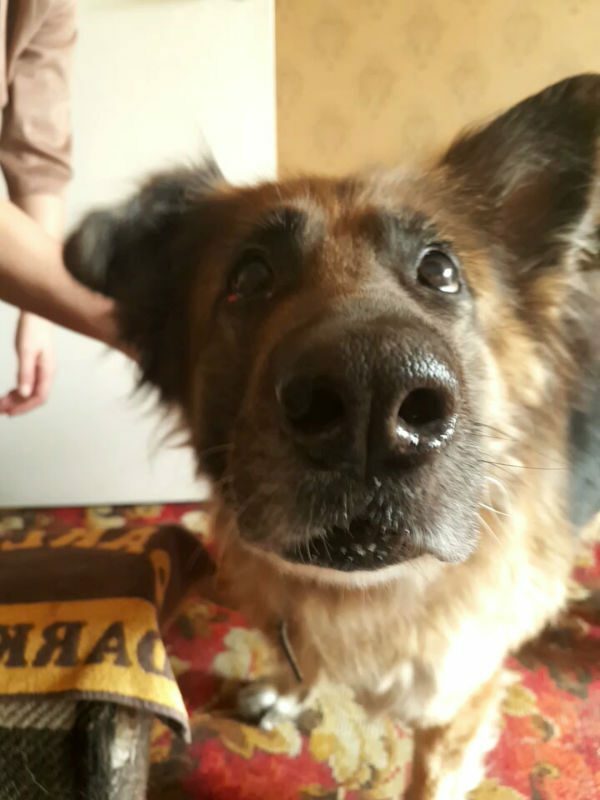 This lovely old lady is Elsa who is 12 years old. 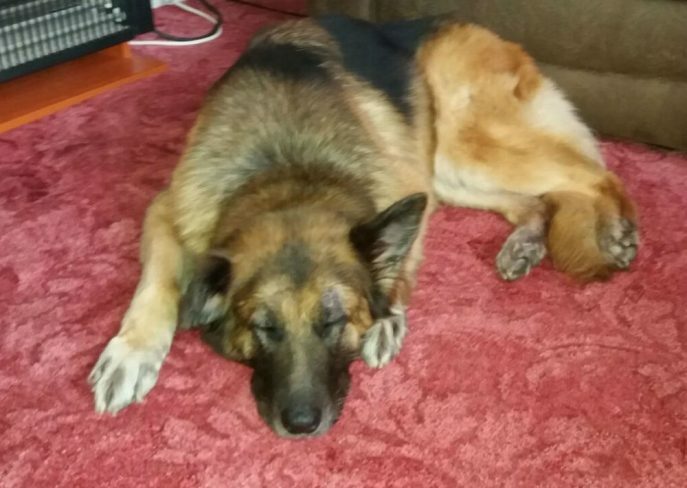 Unspayed but she is microchipped. 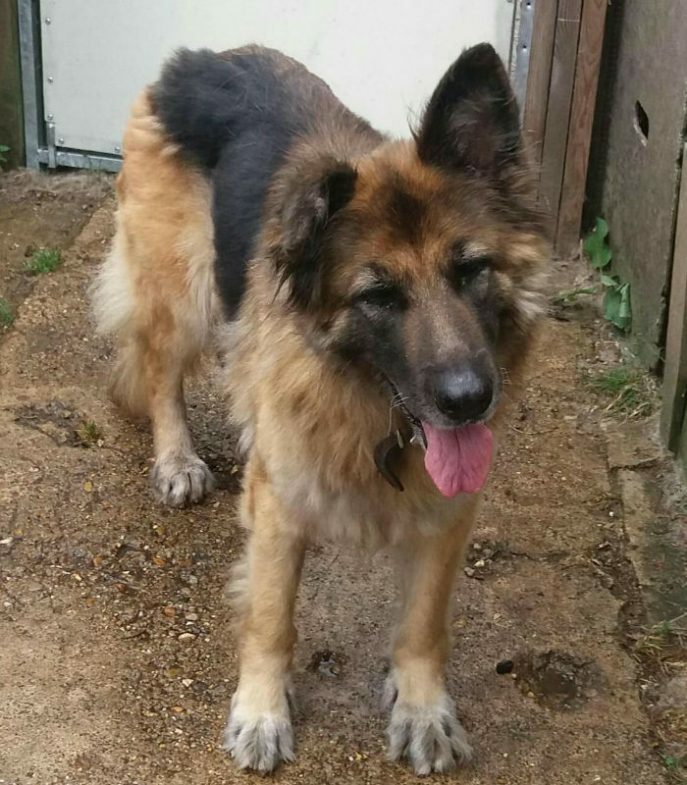 Not much known about her as her owner died and the family did not want to know, so she was being looked after by a neighbour. 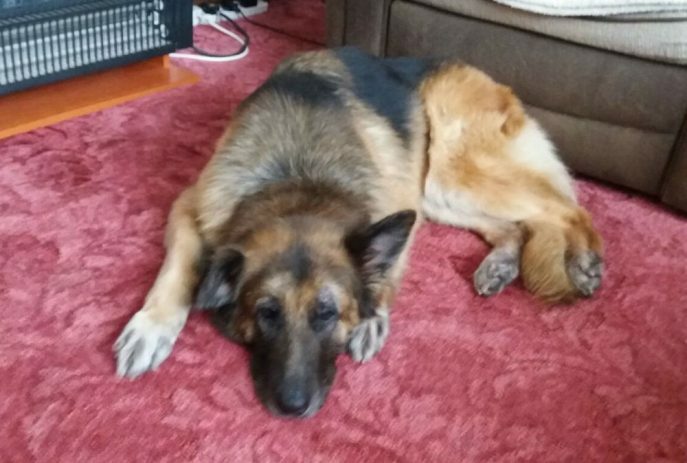 We would not rehome her with young children but she has been fine with other dogs whilst in foster. Unknown with cats. 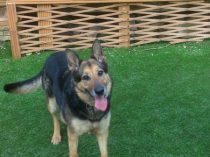 Elsa is a lovely friendly girl, little weak on her back end as you would expect for a GSD of her age, who is just looking for a retirement home please! 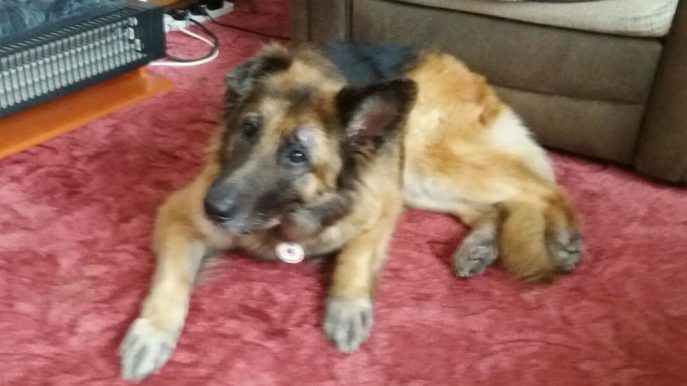 Elsa has had a wonderful time in foster but sadly has gone to Rainbow Bridge after suffering a couple of strokes.